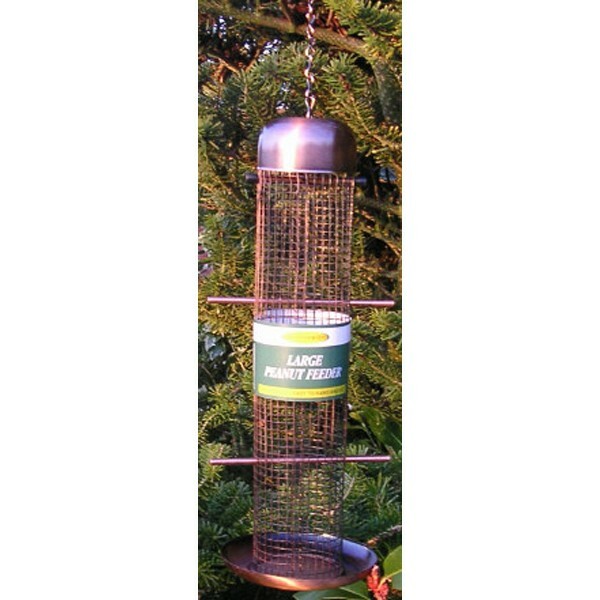 The bronze wild bird peanut feeder shown above is ideal for feeding whole peanuts or splits that are high in calories, high in energy and rich in fibre. The peanut feeder has been specifically designed using small mesh, to ensure that small birds do not swallow whole peanuts to avoid them choking. 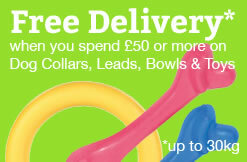 The wild bird feeder is very easy to maintain, clean and refill, has no sharp edges and the tray at the bottom of the feeder will catch any uneaten bits. You can adjust the height of the perches, by simply pushing them through the mesh at your preferred height, then hang the wild bird peanut feeder using the supplied matching bronze chain and hook. Lastly please select a location in your garden, that is safe to hang your peanut feeder, away from places where predators may be able to hide.